The Right Bike. For You. 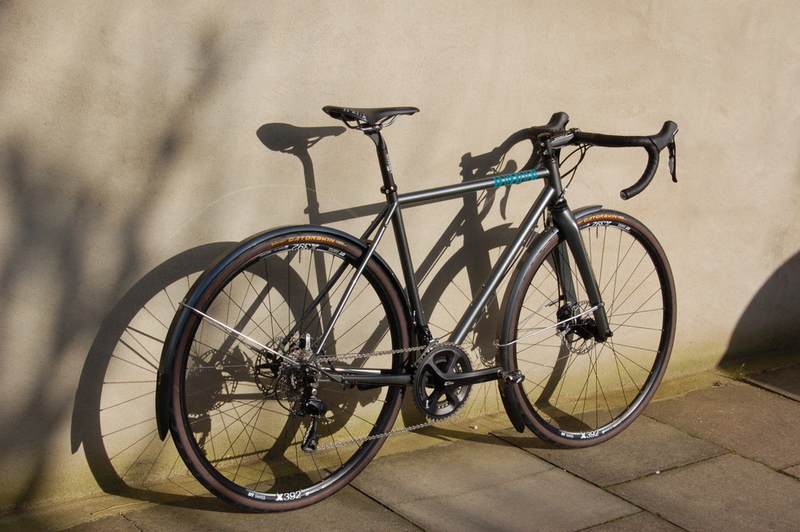 Munin Bikeworks was established to provide people with well considered, well built, bikes. 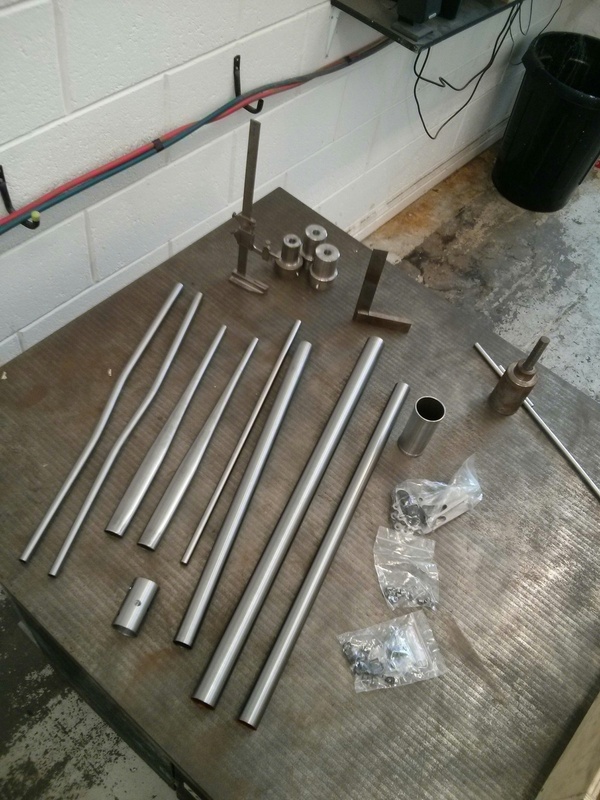 I offer a complete process from initial design through to final assembly. 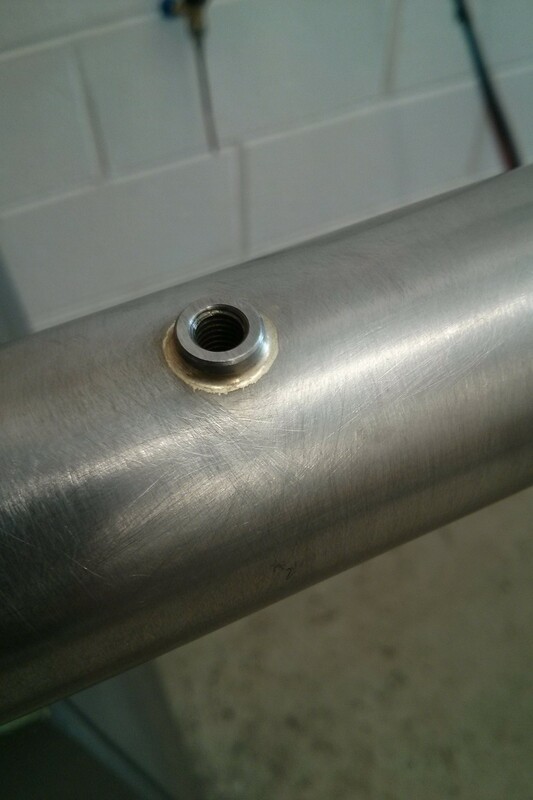 A frame builder, professional mechanic, and regular bike rider, my skills and experience mean that I can give you advice throughout the process, making sure that your custom bike is tailored to your specific requirements. Why Munin? One of Odin's ravens, Munin flew over the earth every day to bring back news and stories. Distance, speed, discovery and adventure. That's my experience of riding a bike, and hopefully it's yours as well. Find out more about how the custom bike process works, and how your ideas are turned into reality. All-road, low-key. Getting there and back again. A bike for doing, not for showing.